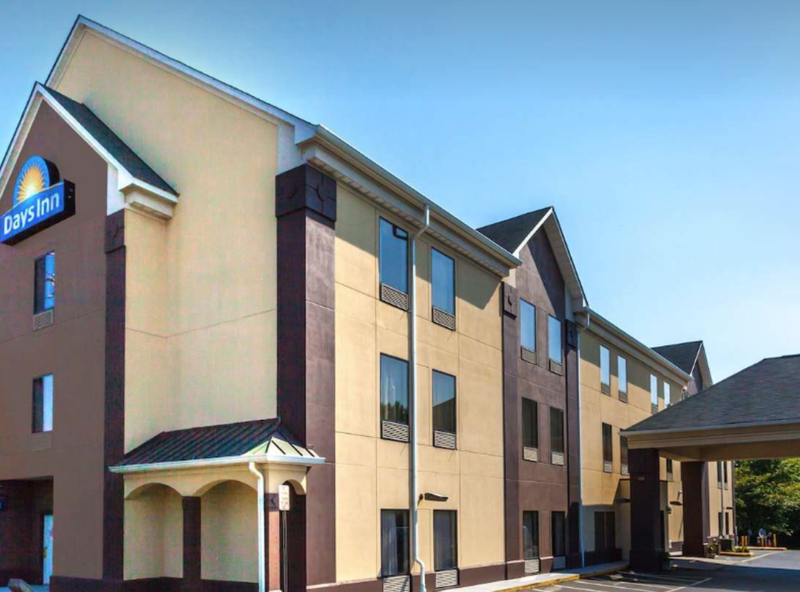 Book your room at Days Inn Manassas hotel, near Bull Run Park, and have a sunsational vacation. Free parking for your car, truck or RV makes it easy to experience popular local attractions. 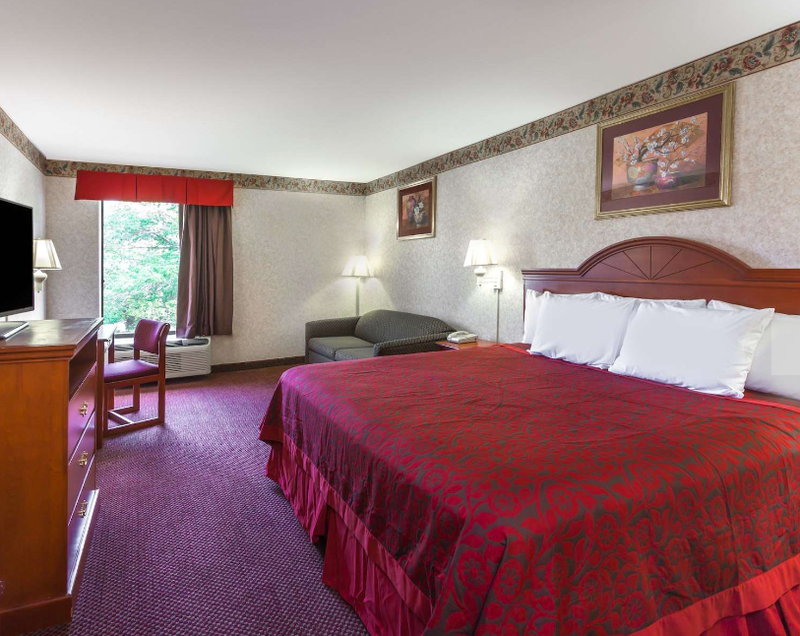 Our 24-hour front desk staff will help you get the most out of your vacation.